About "Combining like terms worksheet"
Combining like terms worksheet is much useful to the kids who would like to practice problems on addition and subtraction of polynomials. 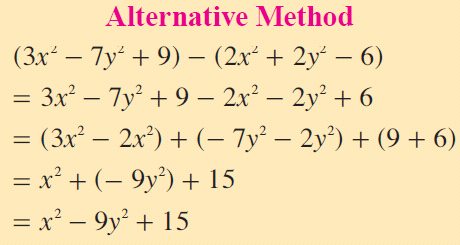 2) Find out the sum of the polynomials 3x - y, 2y - 2x, and x + y. 3) Subtract 5xy from 8xy. First we have to arrange the like terms column wise and add them. Observe the important points related to the above work. 2. 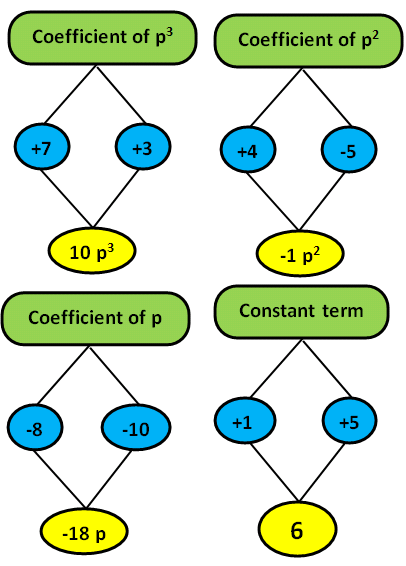 Similarly, the constant term +5 is placed below the constant term – 2. 3. 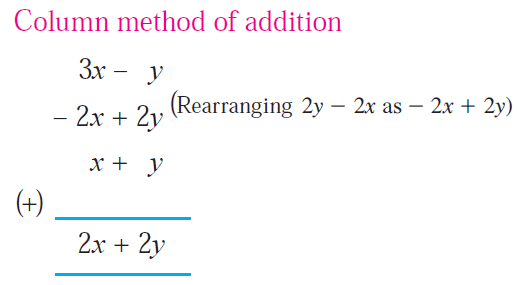 Since the term x in the first polynomial and the term x³ in the second polynomial do not exist, their respective places have been left blank to facilitate the process of addition.Or, for the non existing terms, we annexe the terms with zero coefficients. 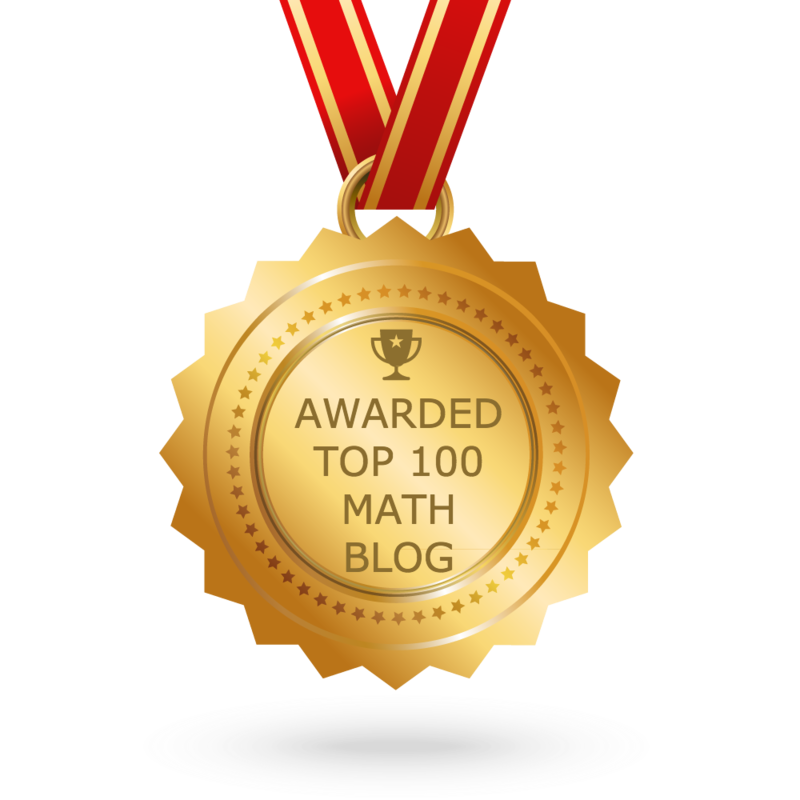 Let us look at the next problem on "Combining like terms worksheet"
Find out the sum of the polynomials 3x - y, 2y - 2x, and x + y. 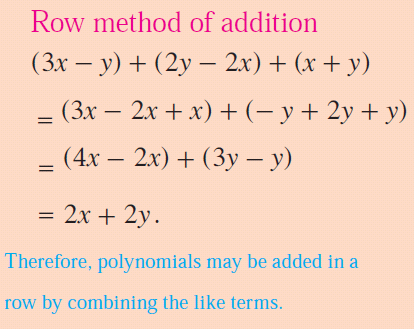 We can find out the sum of the given polynomials using either column method of addition or row method of addition as explained below. Once they are written in the above methods, we have to combine the like terms. After having gone through the stuff and example problems, we hope that the students would have understood "How to combine like terms".